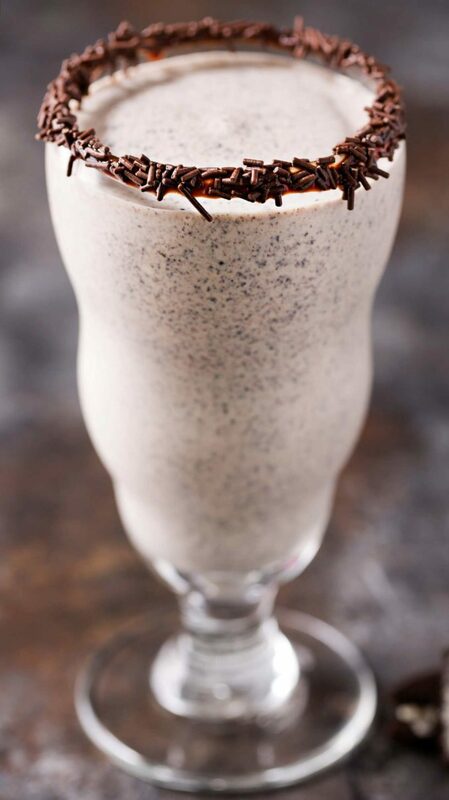 Thick and rich, this milkshake recipe is smooth and full of great cookies n cream flavors. Plus, it’s blended with Baileys and vodka for a fun adult treat! 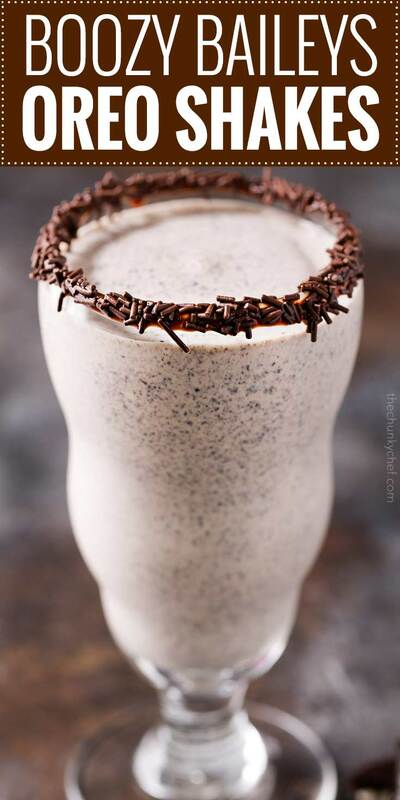 This milkshake recipe is one that will delight just about anyone! Made with vanilla ice cream, oreo cookies, Baileys and vanilla vodka, it’s smooth and rich, with a deliciously addicting taste! Y’all. 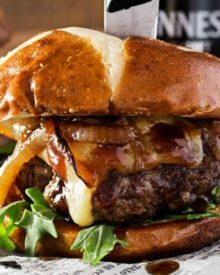 I’ve made a LOT of recipes over the years, and this one is in my top 5! The flavors are just so smooth, velvety… I mean, in a way, this milkshake recipe could be dangerous. It doesn’t have that strong alcohol taste, so you can just keep sipping! I made these for my family a while back, and they got a huge thumbs up! In fact, my brother was just asking me to make them again. Now, I love a great strong drink… in fact, my absolute favorite go-to drink is whiskey or bourbon on the rocks. But sometimes, I just need to combine a dessert, and a drink. Killing two birds with one stone! 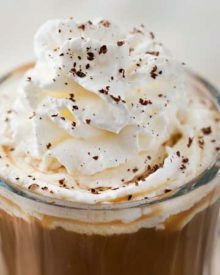 Those thick, rich, and ultra creamy milkshakes from restaurants and diners are fabulous, but they’re also really easy to make at home! 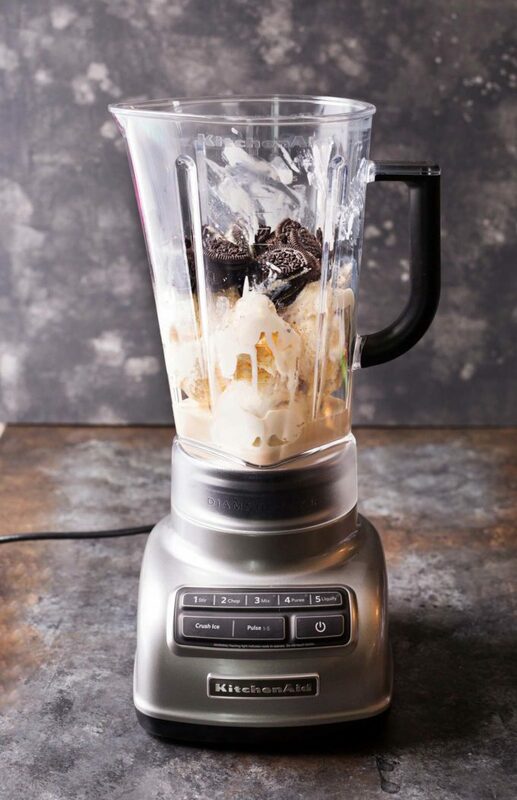 All you need is ice cream, liquid, any flavorings (like the Oreos here), and a great blender. Yes, absolutely! I love the flavor of Baileys (see what I mean? ), but if you’d rather, Kahlua is another great option. 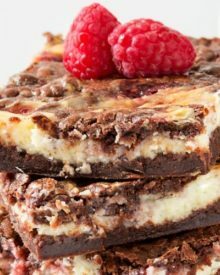 You could also play around with a combination of vanilla and chocolate vodkas. Plus, there’s a non-alcoholic version listed in the recipe! For a garnish, I kept things simple and used a Hershey’s cookies n creme bar, and it works SO well!! The chocolate rim and sprinkles are optional, but really, why not… you deserve some extra chocolate! Doesn’t that look like just the thing you need after a long hard day at work?! I’ve had a hectic day, and I could sure use one! The next time you’re ready for a cocktail, try this milkshake recipe and have your drink for dessert! 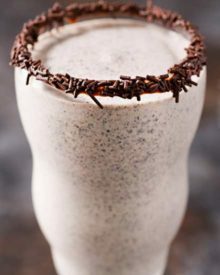 Thick and rich, this milkshake recipe is smooth and full of great cookies n cream flavors. Drizzle chocolate syrup on a small plate and add chocolate jimmies to another small plate. Dip rim of glasses into chocolate syrup, then into the jimmies. Set aside or refrigerate. Add ice cream, cookies, Baileys, and vodka to blender and blend until smooth and creamy. Pour into glasses. 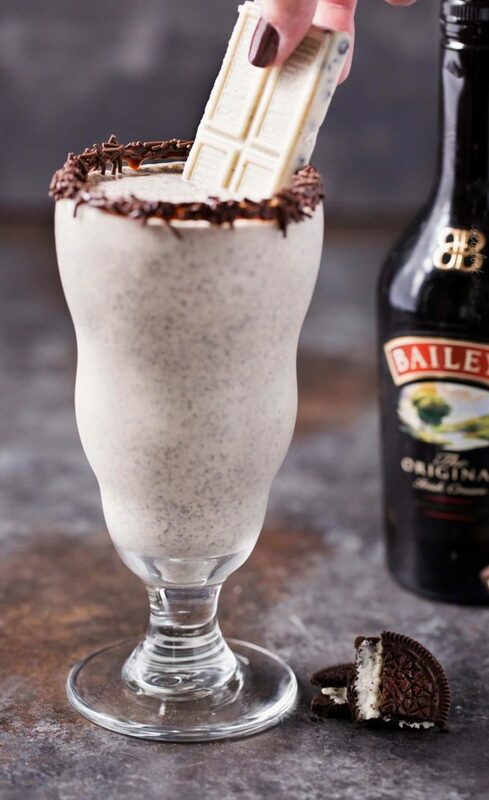 Garnish with a piece of the cookies n creme bar and enjoy responsibly! Replace the 4 oz of alcohol with milk and blend as directed. This is so perfect! Such a great flavor! Oh my I cannot WAIT to try this! Now this is my kind of milkshake! This is my ideal drink, right here — love it! What a fun way to combine an after dinner cocktail and dessert! Perfection!! Wishing I had one to sip on right now!